This post is for a mature audience. I'd hate to define "mature", but let's go with 18+. While the topic covered is not explicit, some of the products mentioned are not be appropriate for a young reader. In other words, skip this post and read another. Shakira said it best, but we aren't talking about the same "underneath". Forget all the lovey-dovey, heart and soul metaphors found in the song. I'm simply talking about lingerie. No longer is it just reserved for that special someone or that special occasion. Lingerie should be worn at any given moment, not for him, but for you. 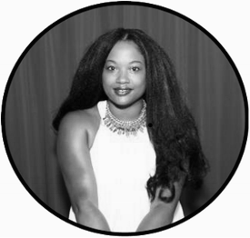 As a woman, I know the importance of feeling good both inside and outside. As much as I've heard the "beauty is only skin-deep" crap from magazines to self-help books to inspirational speakers, I know that "feeling pretty", as shallow as it may seem, can also come from what we have on. Beautiful lingerie is no different. I'm beginning to read more books. Not all of my choices are acclaimed titles found on the New York Times Bestsellers list, but some of them pertain to subjects that help me understand my femininity. 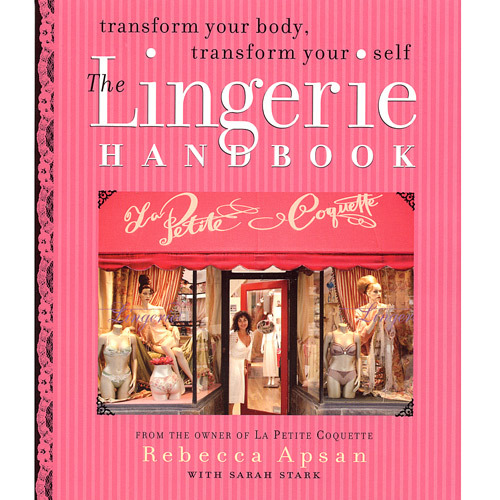 "The Lingerie Handbook" by Rebecca Apsan can be found on the EdenFantasys website for a low price of $13.99. I often forget I am a woman before I am a mother, and it is important I embrace both roles. Don't be afraid to have a private party underneath your clothes. No one needs to know what you're wearing. It can be your little secret. After all, we all know what happens when moments that should be private, go public. Ask Janet Jackson about her Super Bowl moment. Now that's an endless story. Disclosure: I received a gift code for writing this post thanks to EdenFantasys. The opinions and views expressed are my own.